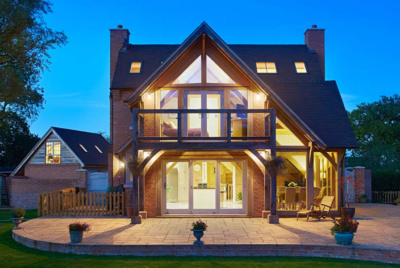 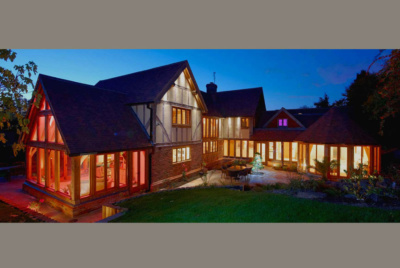 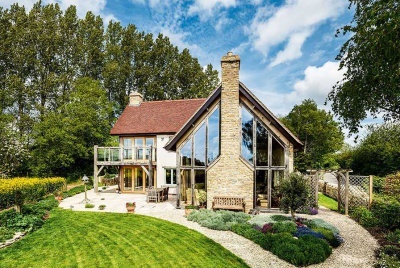 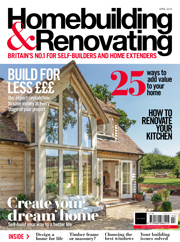 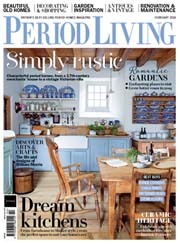 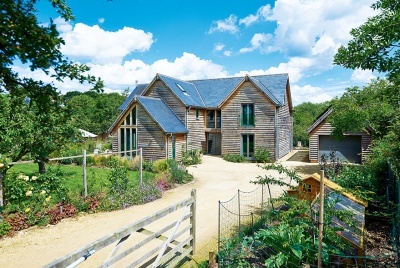 Operating nationwide and abroad, Oakwrights are a multi-award winning company specialising in the design and construction of all styles of oak framed houses and outbuildings. 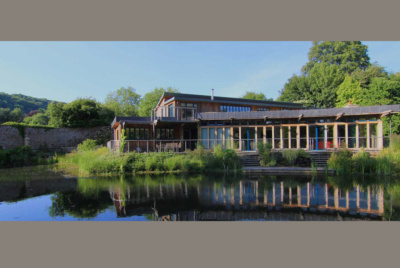 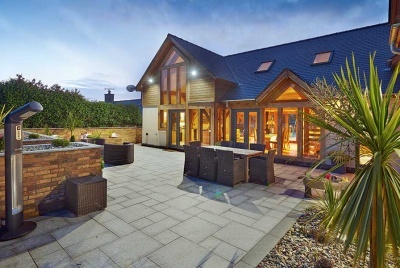 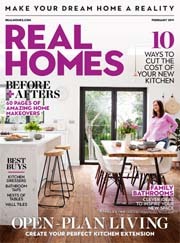 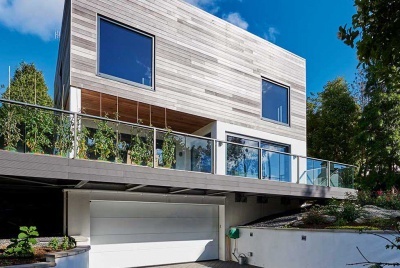 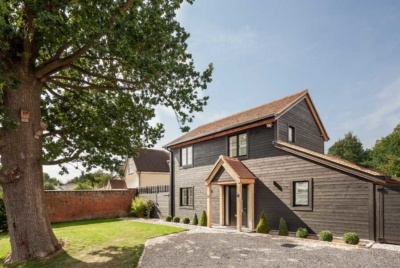 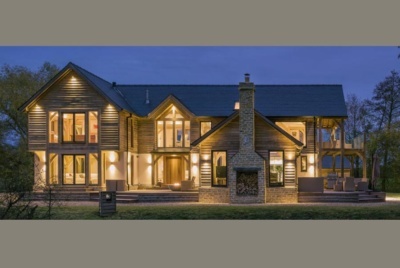 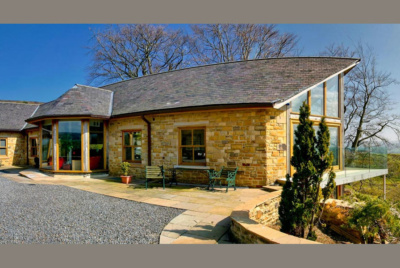 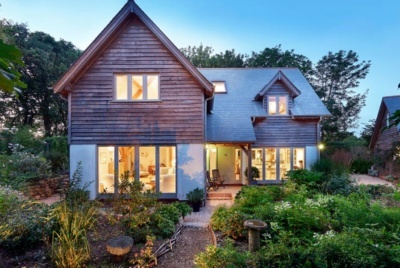 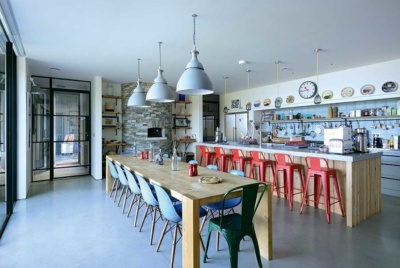 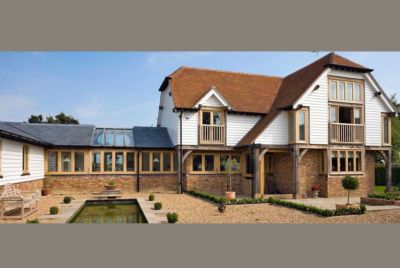 Whether you’re looking for a traditional or contemporary, cottage or manor house, Oakwrights Architectural Designers will put their extensive skills and knowledge at your disposal and produce designs to inspire you. From there the Frame Designers and framing team will turn your designs into a structural reality and once complete, an Oakwrights Encapsulation System will wrap your oak frame using the most up-to-date technology, giving you the healthiest of homes. 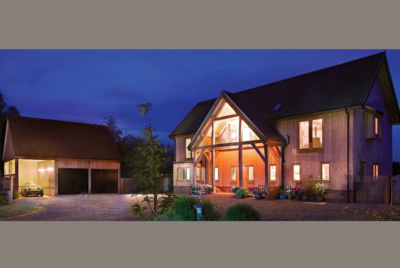 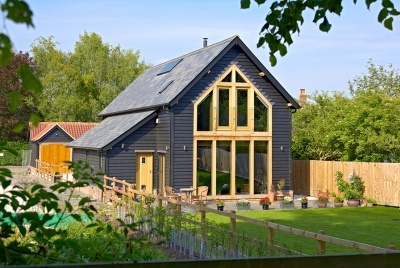 With years of experience of building oak framed homes, Oakwrights have developed a simple approach to the overall build process, designed to allow you, the self-builder, more flexibility. 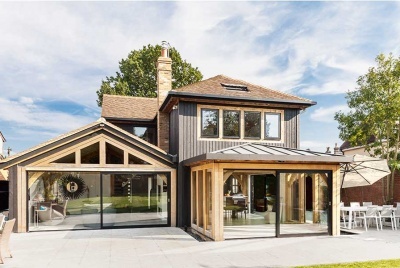 They call this ‘Building the Wright Way’. 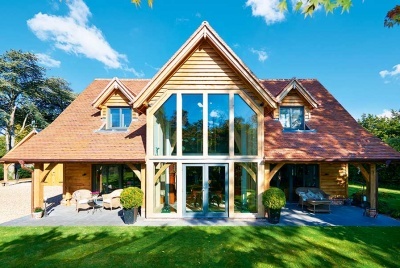 Their unsurpassed reputation has been built on excellence of design, quality of product and professionalism of service – from the first meeting with Oakwrights you’ll instinctively know you’ve made the ‘Wright’ decision.